For these five states, the cost of car ownership is no laughing matter. Did your hometown make the list? The anti-federalists had a brilliant idea in allowing smaller regions to dictate their own laws; states’ rights are incredibly important and help cater custom rules for specific areas. But that patchwork process can also lead to wide discrepancies for residents of those regions—including how much it costs to own a car. The annual price of car ownership includes a surprisingly wide range of factors that can be traced back to geographic location. State policies regarding vehicle taxation plus registration and titling also play a role. Infrastructure, often managed on a local scale, can dictate dividends about annual costs of car ownership. How? Smoother roads beget less need for repairs or maintenance, and intelligently engineered streets keep the flow of traffic—plus gasoline consumption and wear and tear on a car—steady. 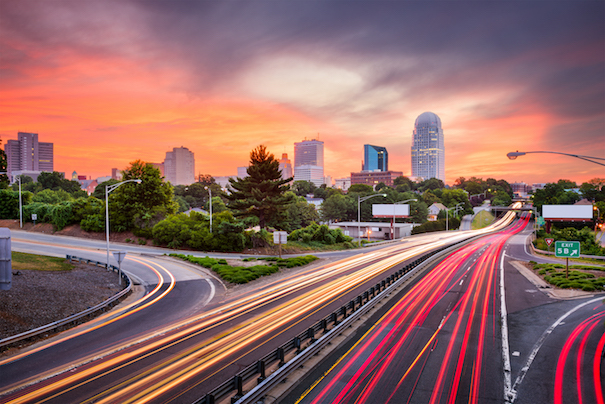 Recently, the statisticians at number-crunching website NerdWallet put the factors to the test to determine the most expensive cities to have—and keep—a car. Keep reading to see which places nabbed a spot in the top 5, and what, exactly, drives up the price there. 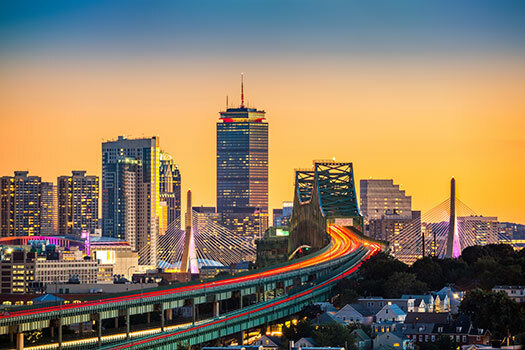 The Bay State isn’t quite friendly for car owners in general, thanks to perennially high gas prices and a higher-than-average car sales tax and title fee. All told, residents there spent an average of $11,746 per year owning their vehicle, according to a 2016 study. But the state capital is a particularly tricky place for car owners. According to NerdWallet, Boston ranked among the cities with the highest parking rates. And the city placed dead last for auto repair shops per capita and the likelihood of being involved in an accident, both of which, in turn, drive up the cost of maintenance, repairs, and insurance, respectively. The North Carolina city is a bit of an anomaly in an otherwise cheap state for car ownership. Residents in the Tar Heel State paid an average of $9,448 to have their vehicles. The same 2016 report mentioned above placed the state at number 3 in the nation. Still, North Carolina was the highest in the nation for yearly maintenance costs that year, and Winston-Salem continues to follow suit. The city came in 92nd out of the country’s 100 most populous cities for access to vehicle service stations. And despite relatively low gas prices in the state overall, recent reports show the price in Winston-Salem taking off, jumping 50 cents in the past year. Hawaii may be paradise on earth, but the same remoteness that allows the island chain to blossom so brilliantly works against it when it comes to less-natural issues. 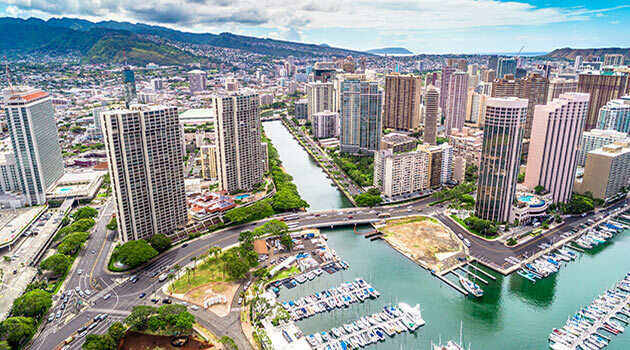 The fact that most items must be shipped to the state instantly drives up their costs, and Hawaii consistently ranks among the nation’s most expensive for new cars. But the major problem is access to gasoline. According to the 2016 study, the state’s petrol was 55% more expensive than the rest of the country, adding an annual cost of $605 to vehicle ownership—which, all told, came out to an average of $12,061. Honolulu motorists further suffer a low-ranked infrastructure, according to NerdWallet, which means more of the expensive gas gets wasted on congested roads. 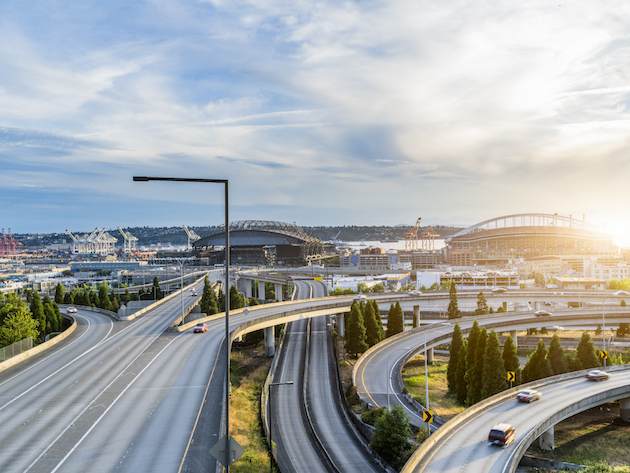 Rainy Washington may help out its residents with lower-than-average car insurance premiums, but the state otherwise offers a gloomy financial forecast for auto owners. The Evergreen State has one of the top vehicle sales tax in the nation, which can add thousands of dollars to a first-time car purchase. This tax also helps contribute to the annual car ownership cost of $12,613—which was 42nd in the nation in 2016. 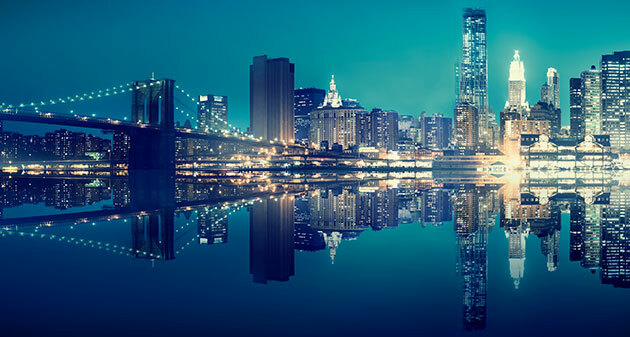 While the state of New York overall fares relatively well for vehicle owners with an average annual cost of $10,627 in 2016, the city is a whole other animal. That cost of living trickles down (or up) when it comes to car ownership as well, with everything from higher-priced gas to repairs jacking up the annual total. The city’s notoriously congested thoroughfares also don’t help the situation, running up the need for even more expensive gas, repairs, and maintenance. Thank goodness for the subway.